A harm reduction initiative launched 12 months ago to reduce drug related deaths by Doncaster’s drug and alcohol service has seen over 150 life-saving Naloxone kits handed out across the borough. 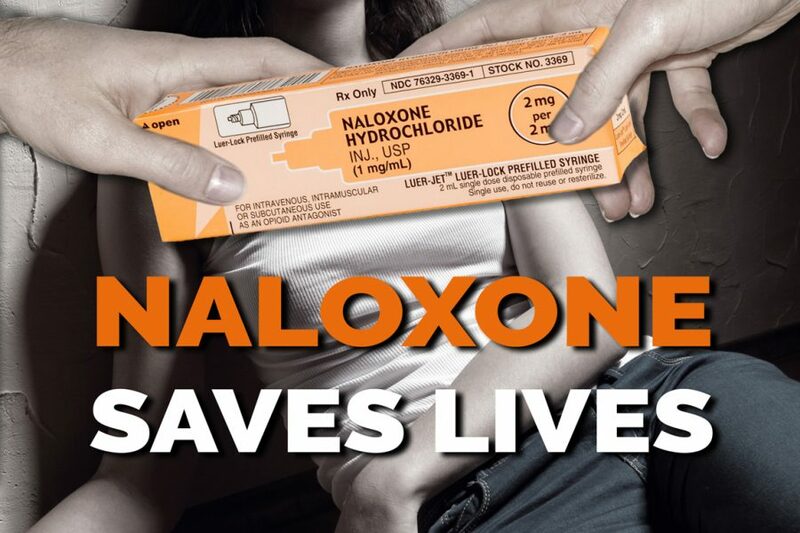 Aspire Drug and Alcohol Service took the initiative to provide Naloxone – an intramuscular antidote to opiates (such as heroin) – as a lifesaving intervention in the community and in people’s homes in response to an increase in drug-related deaths around the UK. Aspire Service Manager Stuart Green said: “All drug use carries risks, and our services aim to support as many people as possible to beat their addictions and go on to live their lives drug or alcohol free. He added: “Our Naloxone programme is aimed at reducing drug-related overdoses and subsequent deaths of people who have a high risk of overdose, which can happen when someone has a reduced tolerance, such as leaving prison, or after detox. “We’ve also seen a rise in heroin cut with Fentanyl, which is a strong powerful synthetic opioid analgesic that is similar to morphine but is 50 to 100 times more potent. Aspire staff train drug users and their families, along with local hostels in how to recognise the signs of overdose and how to administer Naloxone. They are then given a supply to take home which they can then use if they witness an overdose, while they are waiting for the arrival of paramedics, giving them the potential to save a life. Please ring (01302) 730956 if you would like to know more about Aspire’s Naloxone programme, or for a confidential chat about drug or alcohol issues.